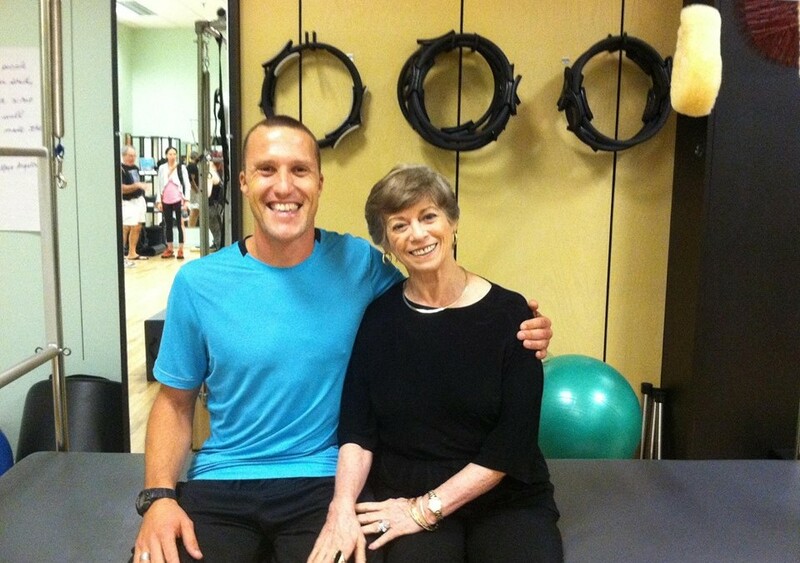 Complete your Peak Pilates comprehensive Pilates Level I teacher training with Jamie. 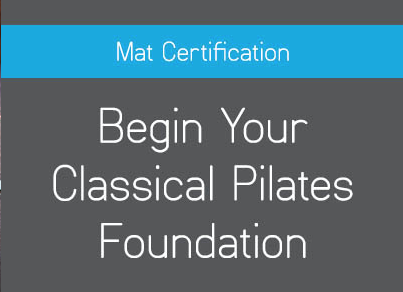 This course is the foundational level of Pilates professional education which covers the mat, reformer, tower, chairs, barrels and auxiliary equipment. As a Peak Pilates Education Centre, we host a variety of trainings, workshops and CEC courses. FEATURED COURSE: Totally Tower: Learn how to safely and confidently teach the classical exercises of the Tower, in this fun one day CEC course. Contact us for more information. Also: For teachers involved in a TTC or newly certified teachers in need of practice or observation hours, who are unable to attend their certifying studio or studio times, we have opportunities available. Please contact us to confirm suitability and availability. I recently attended a Fluid Pilates week at the lovely Azul retreat.Jamie was our teacher for the week,straight away you feel the passion and love he has for Pilates.The way in which he deliver’s the class is so energized and flows.Jamie is very clear when communicating to the class i.e. breathing and my favourite word powerhouse. I was very lucky to work with Jamie on the reformer,my body was rushing with pure adrenaline at the end.It was so much fun. Jamie’s class is full of fun,he works you hard but there is alot of laughing involved too. 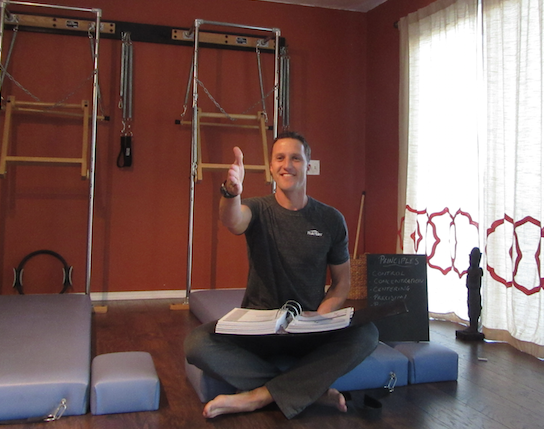 My goal was to have a better understanding of mat Pilates and that I did. I have always loved reformer but I now have a new love for mat Pilates. As a teacher Jamie is easy to approach and ask anything about Pilates.He has a brilliant personality always smiling,good sense of humour too. After a week of Pilates I came home energized and very happy with what I achieved.Which was to listen to my body,slow down and a better understanding for mat Pilates.